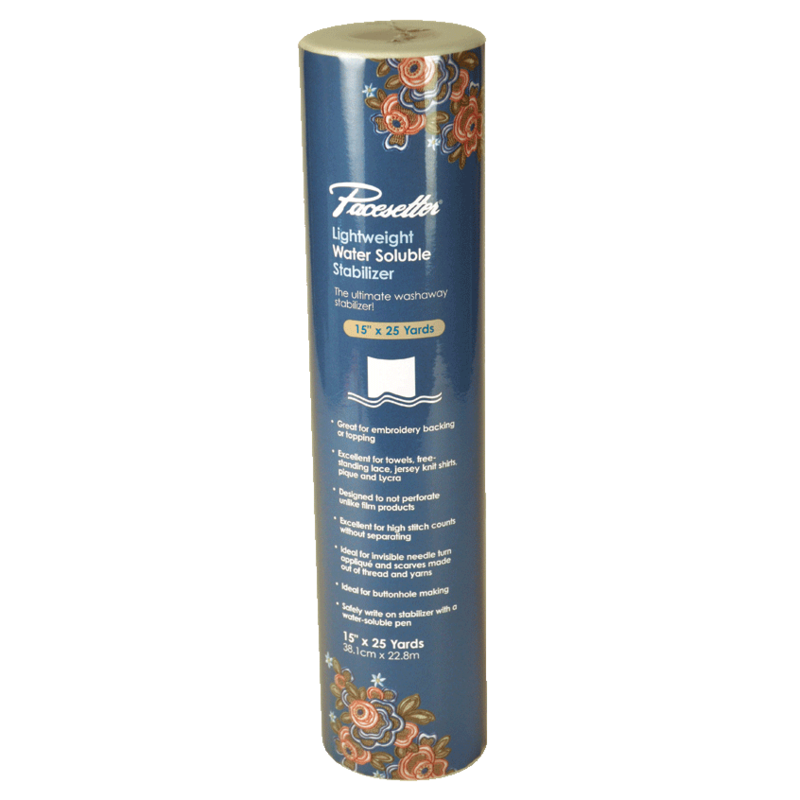 The Project Runway Limited Edition PQ1500SLPRW belongs in the sewing room of every serious seamstress and quilter. 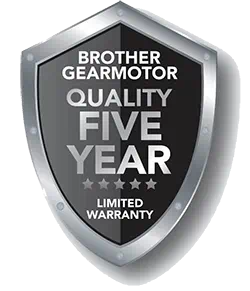 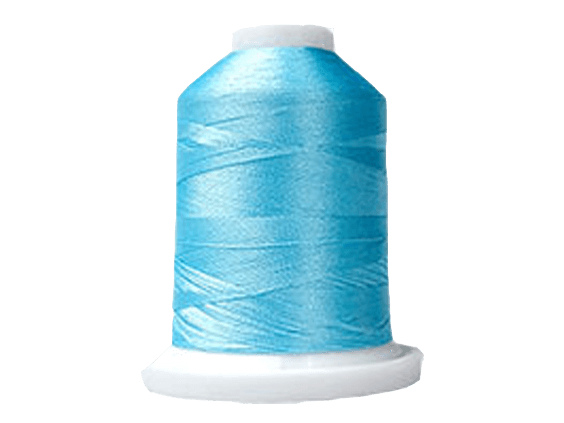 It is a high-speed straight stitching machine, sewing up to 1,500 stitches per minute! 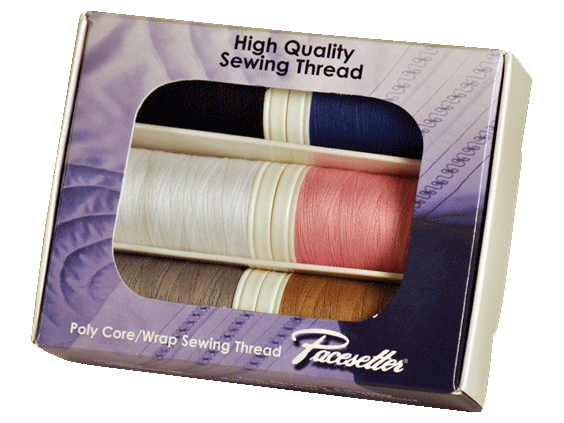 The PQ1500SLPRW offers an adjustable pin feed mechanism for reliable fabric management, four feed dog color-coded settings for maximum fabric control, a knee lifter and bed extension table for quilting, full range foot pressure adjustment, an automatic thread cutter and easy needle threader — a timesaving convenience. 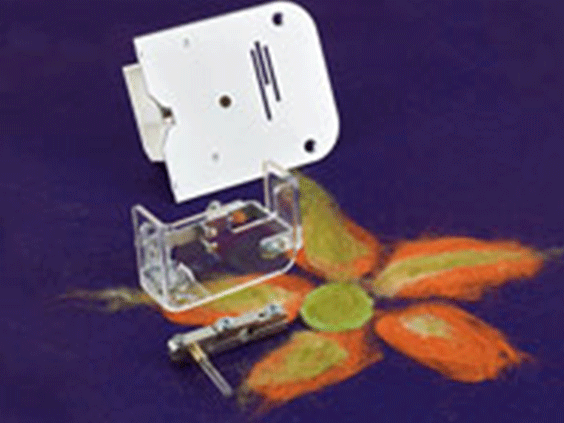 Included is a needle felting attachment valued at $249 for creating artful embellishments with wool roving, or for felting fabrics such as wools, dupioni silk or polar fleece. 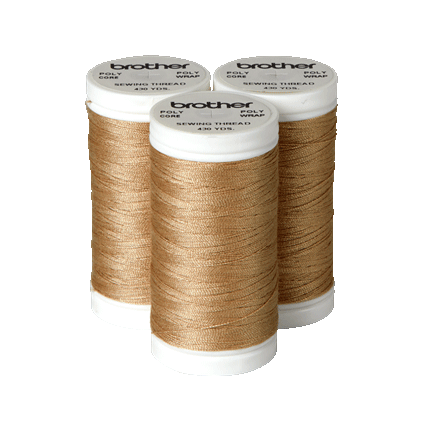 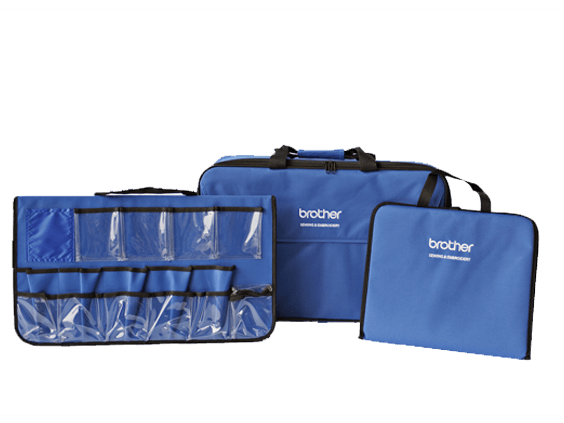 11.75" x 25.0" x 14.75"
12.6" x 7.9" x 19.3"
Unlike the traditional method of hand-stitching with a 7" felting needle and wet wool, we at Brother have created an accessory that uses no thread. 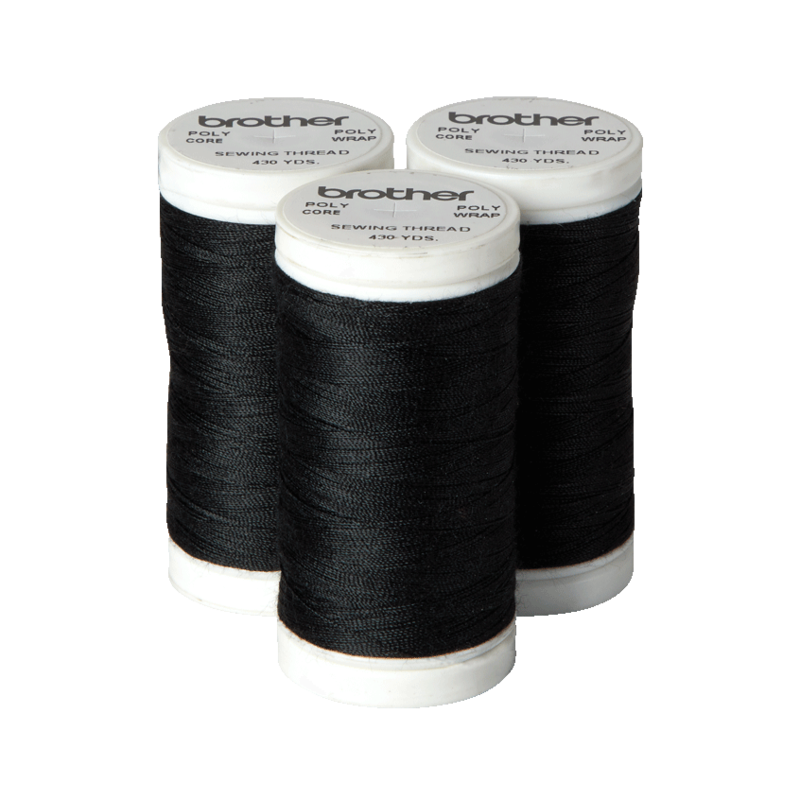 Instead, each needle has four barbs that catch surface fibers, pushing them into and through a base fabric, allowing the home sewer to create complex designs with ease while bringing the joys of feltscaping to a much broader consumer base.Designed exclusively for Brother PQ models. 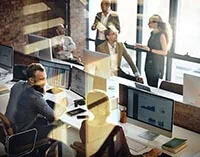 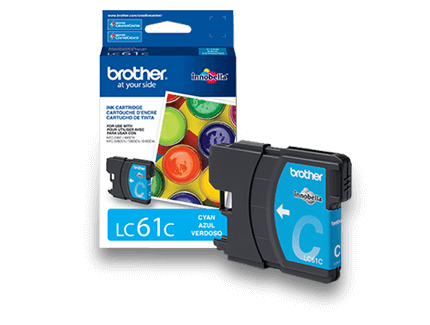 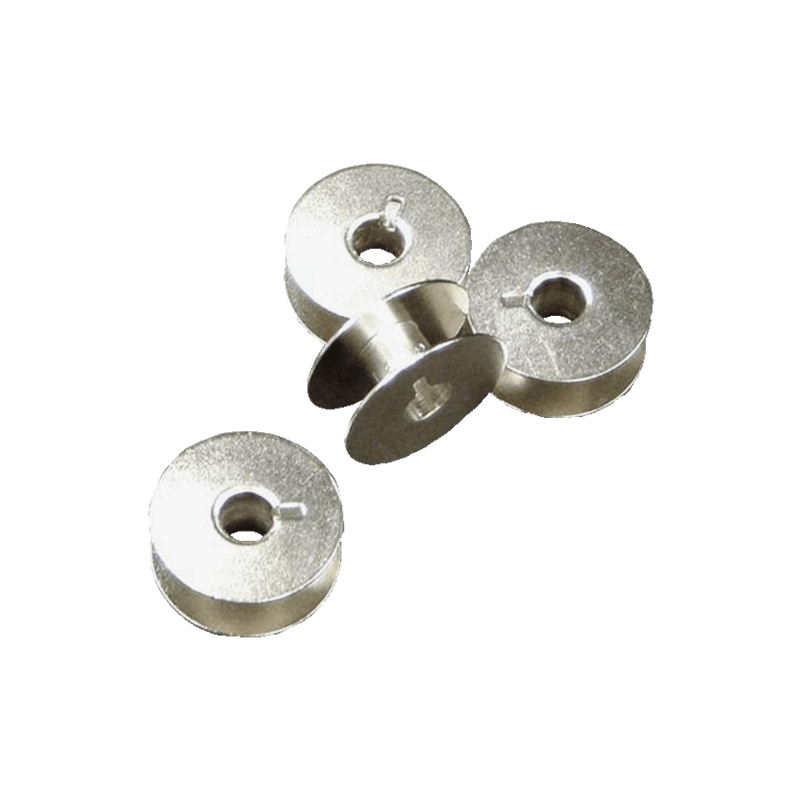 The SA170 set, was adapted especially for use on the Brother PQ-series machines and includes three sizes - 2mm, 5mm(1/4th inch), and 8mm. 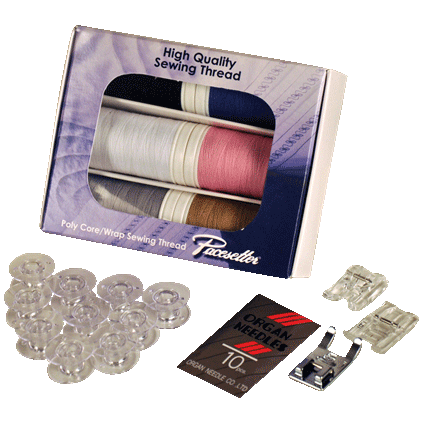 These convenient feet are equipped with durable metal guides that hold the fabric securely for perfect edge-stitching and topstitching, yet are equipped with spring action for easy transition to standard sewing.The guides are self leveling, there is no need to change feet to change sewing operations. 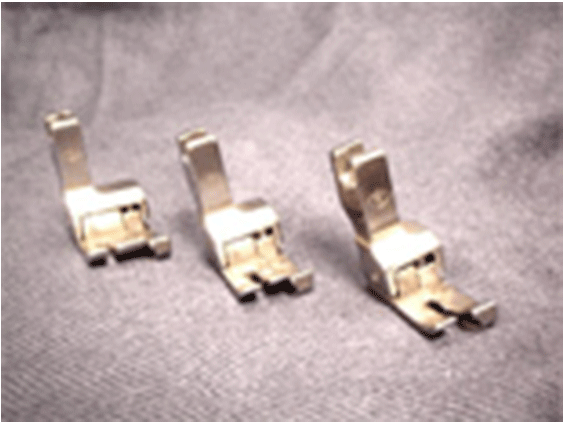 These feet are inspired by the industrial compensating feet. 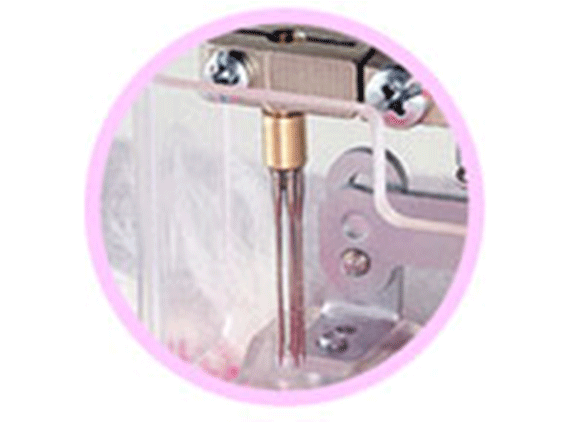 The Gathering Foot can be used for lightly gathering fabric as well as attaching the gathered edge to a flat (ungathered) fabric, at the same time quickly and easily.The gathering foot will allow the sewer to gently ease or slightly gather fabric for various garment and home decorating applications. 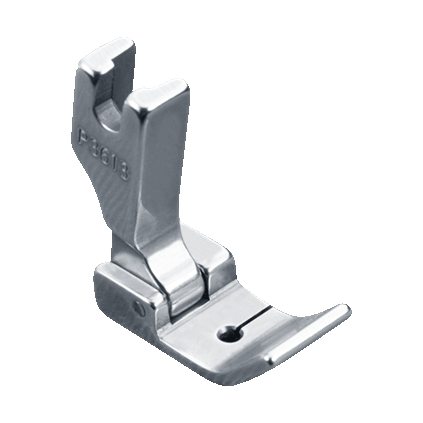 The Heavy Weight presser foot has a larger "foot print" that assures better contact of the fabric to the feed dogs. 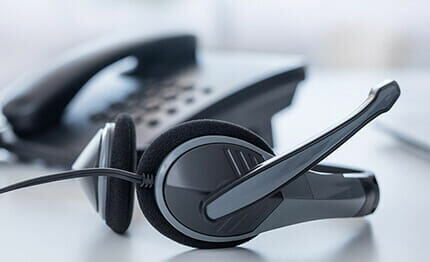 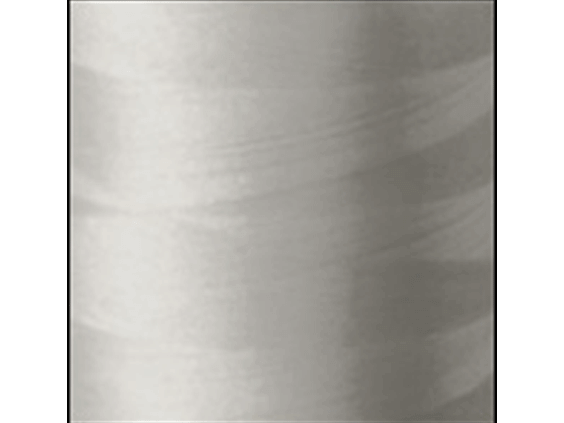 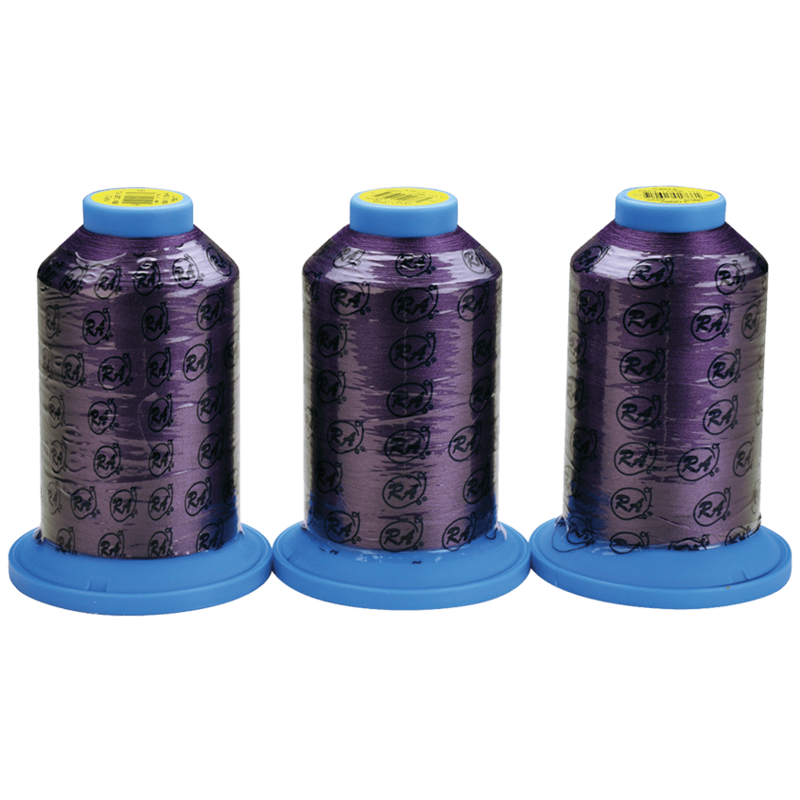 Therefore it can be used to aid in the proper feed of canvas, fake fur, lace or quilted fabric beautifully without applying extra or excessive pressure to the presser bar and on to the fabric. The SA172 narrow foot while offering a good surface to maintain contact with the feed dogs, can slip into very small areas. 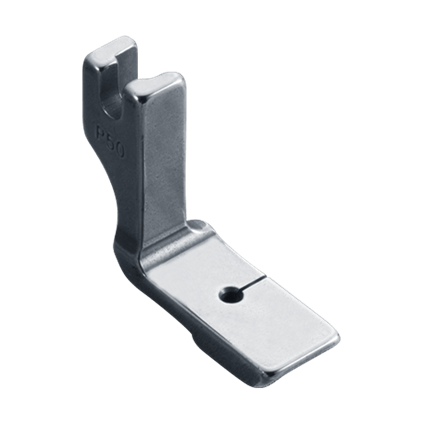 It's that foot we wish we had for those tight corners, working up against a ridge, or other similar situations. 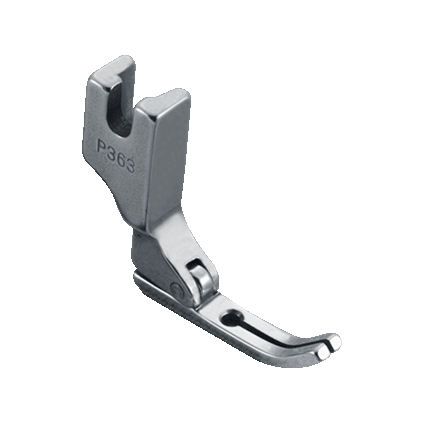 This foot is a must have for applying piping or zipper insertion for your home decor, craft and fashion sewing projects. 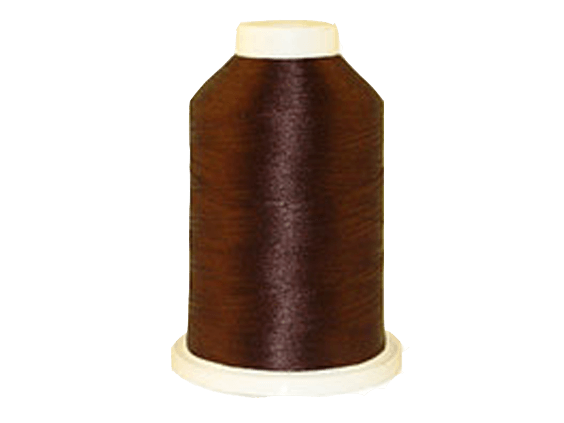 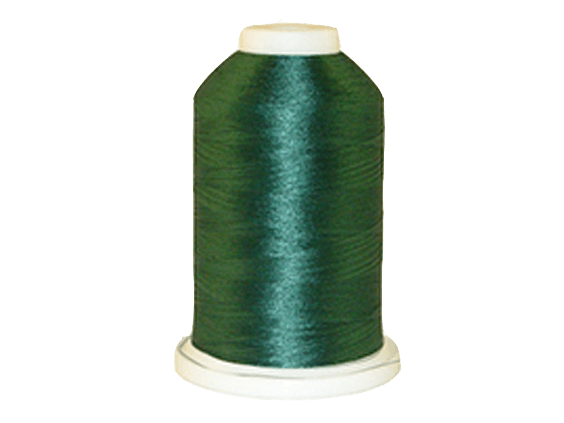 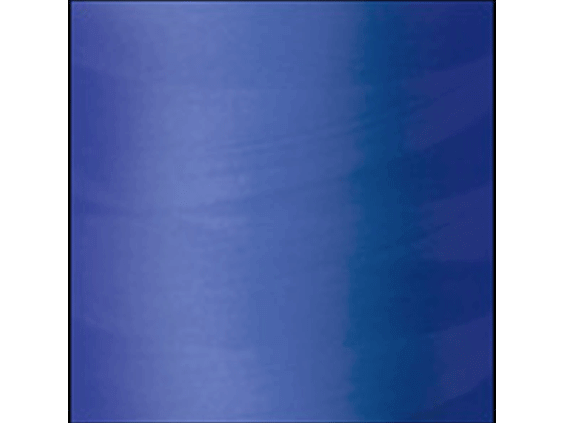 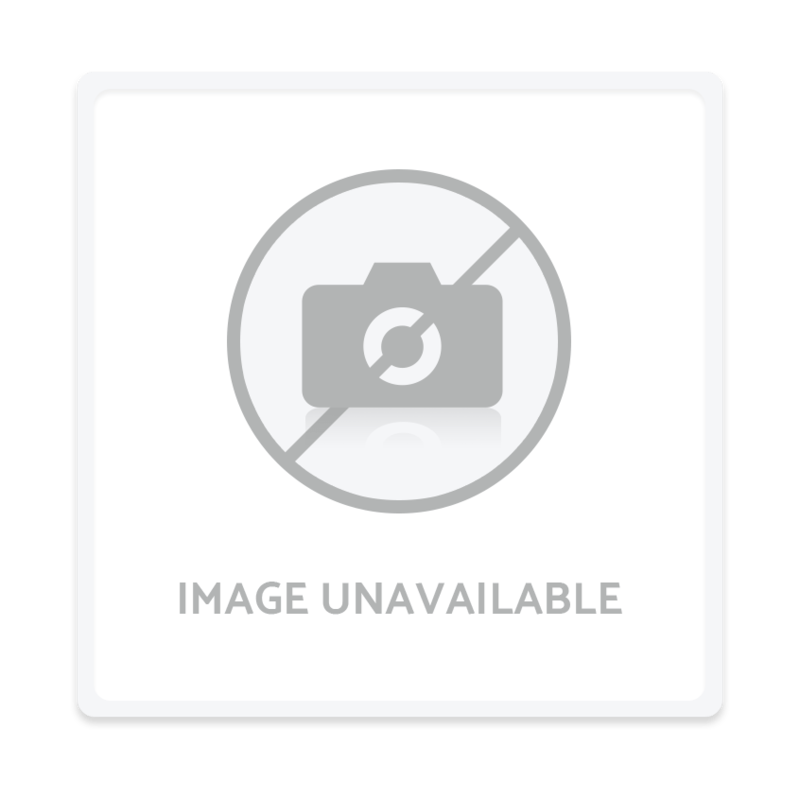 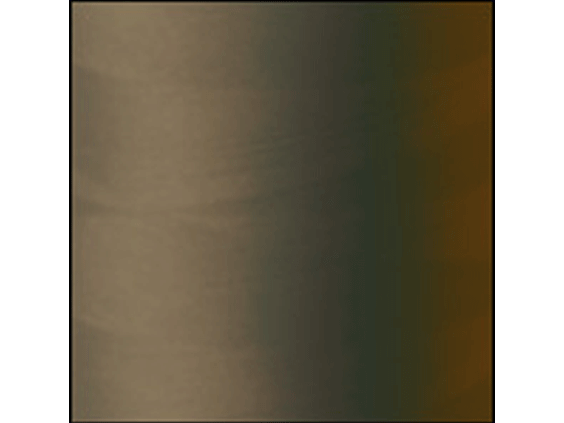 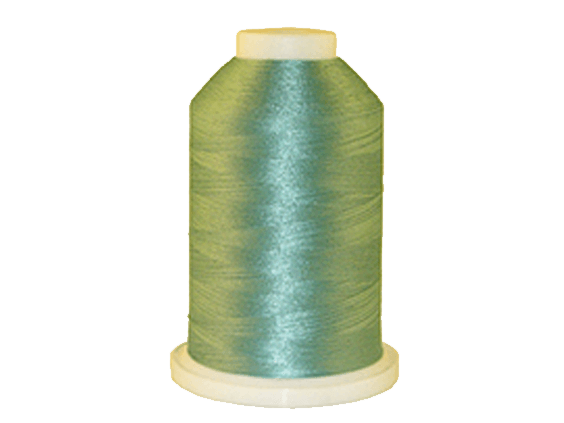 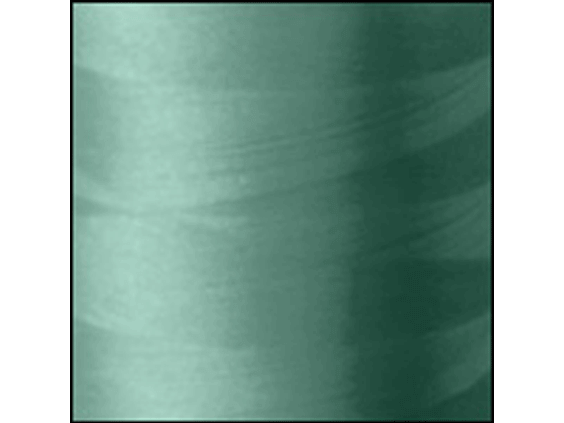 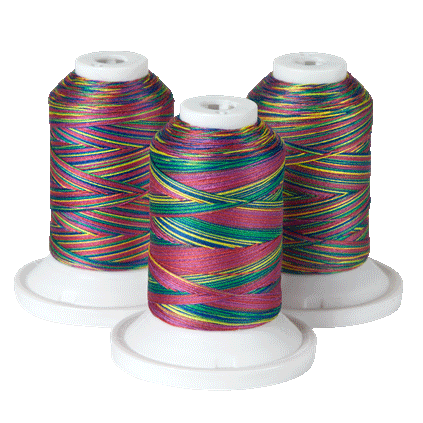 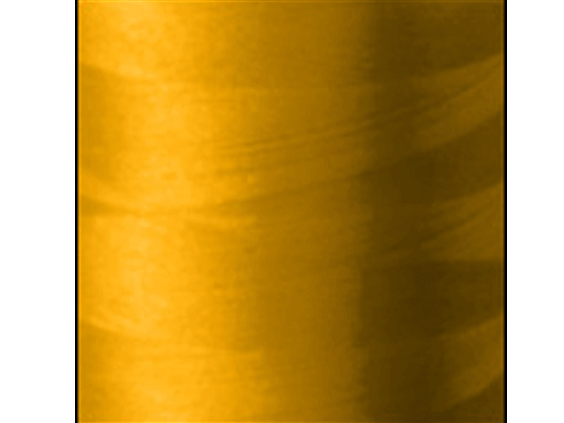 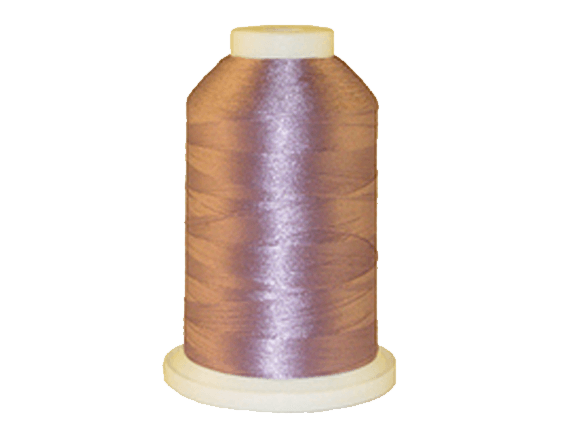 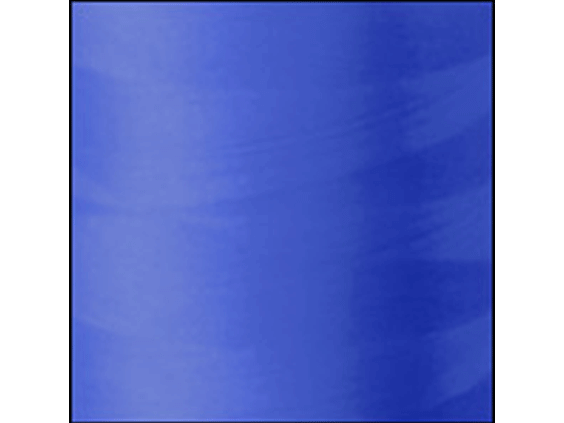 Included in the SASC706 are 6 great colors of exceptional quality Poly Core/Poly Wrap Sewing Thread. 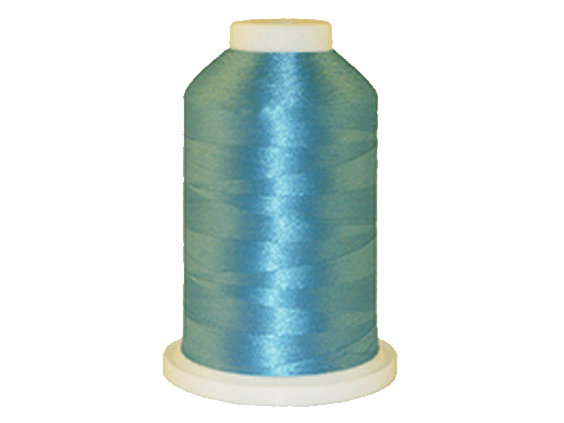 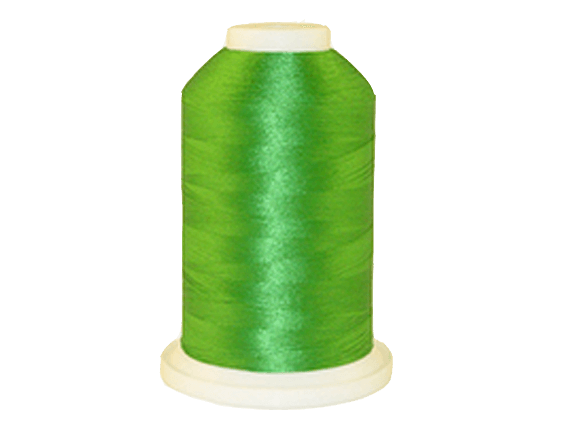 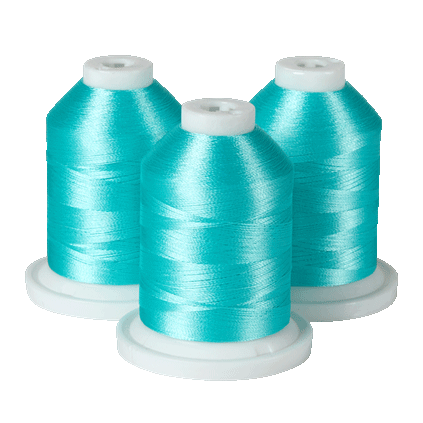 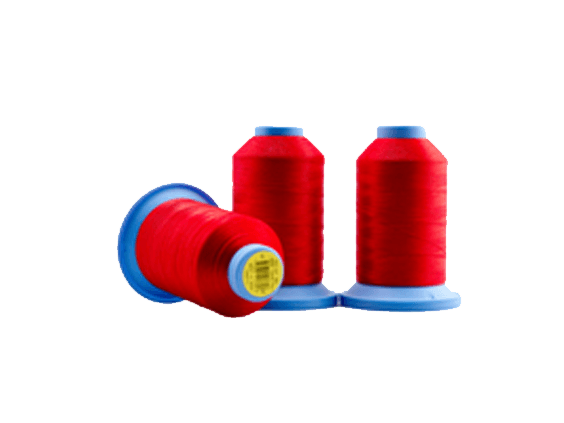 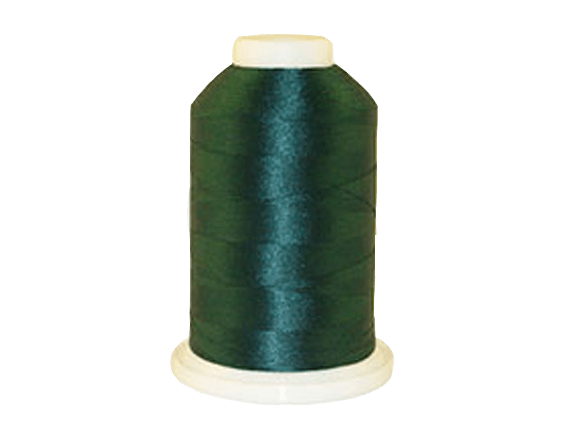 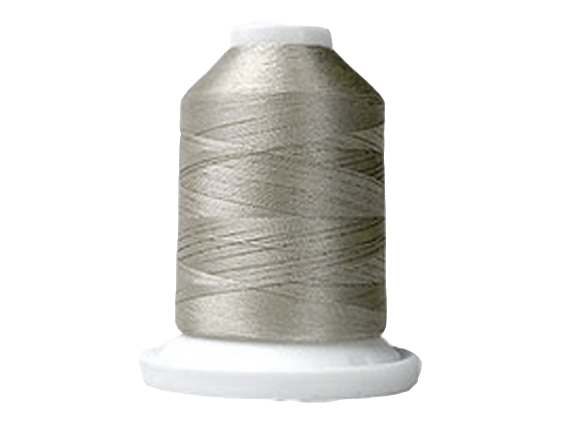 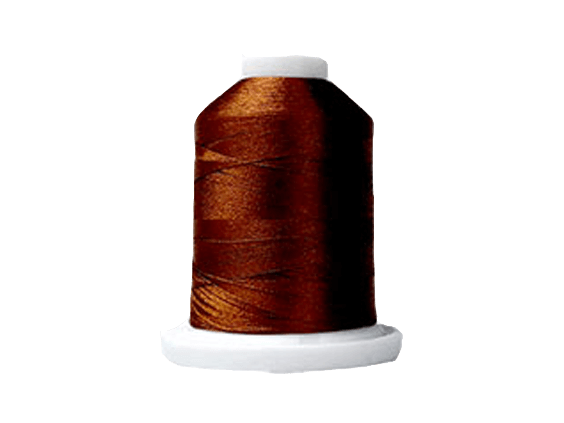 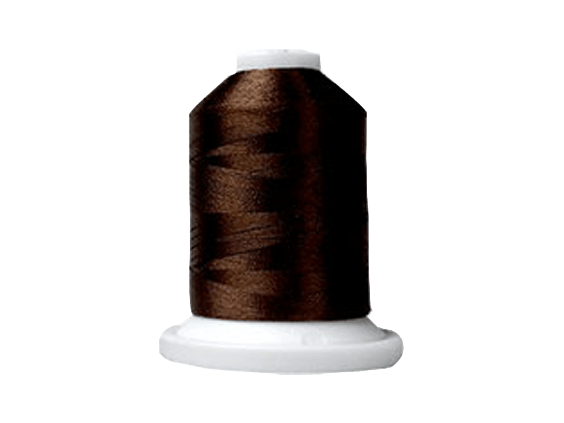 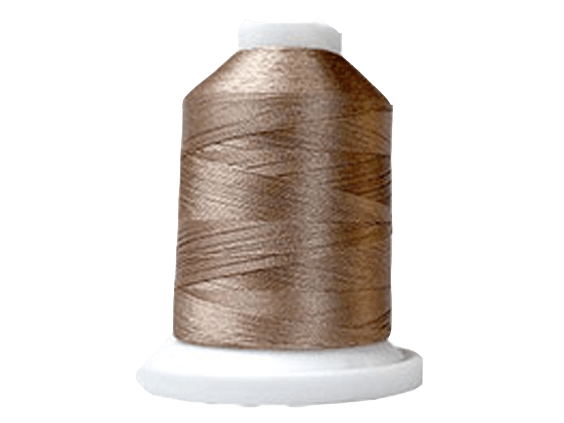 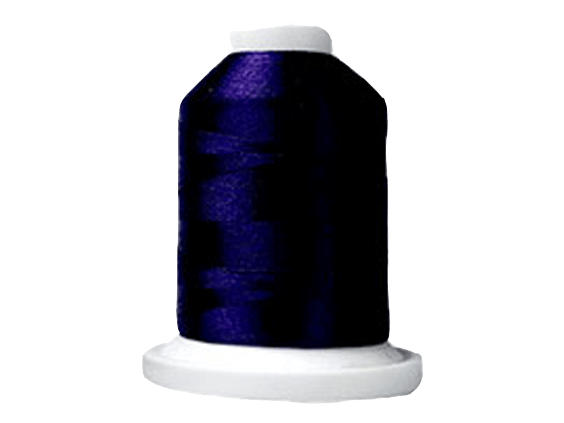 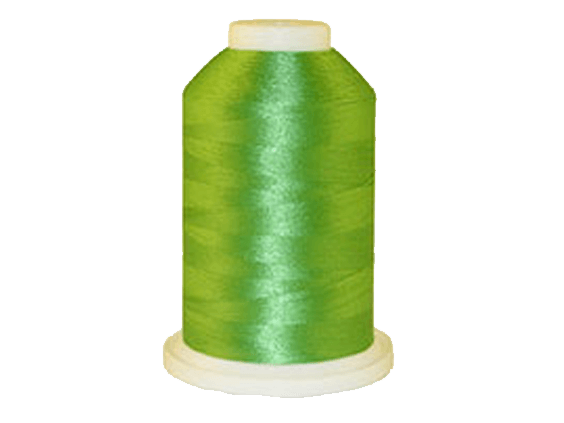 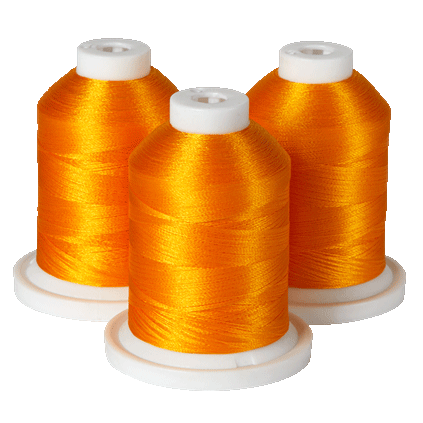 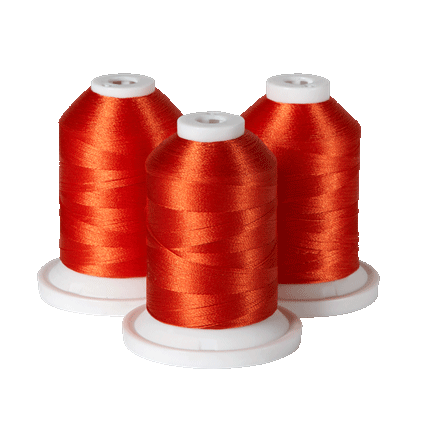 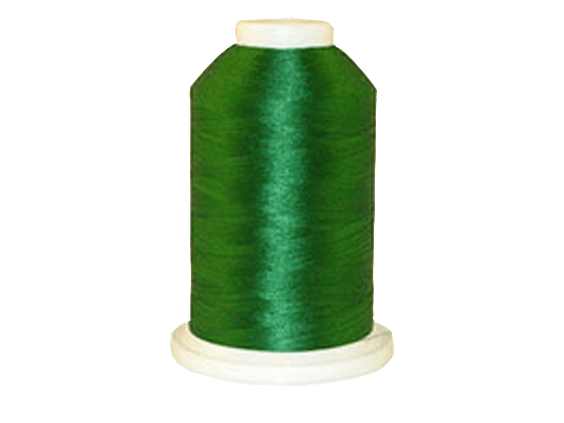 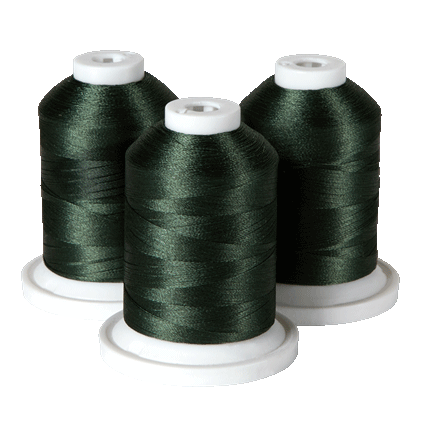 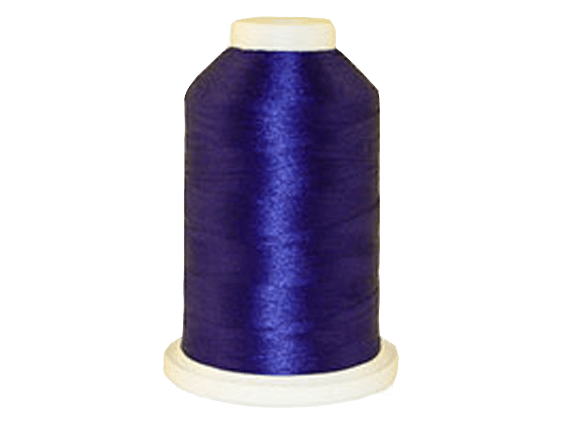 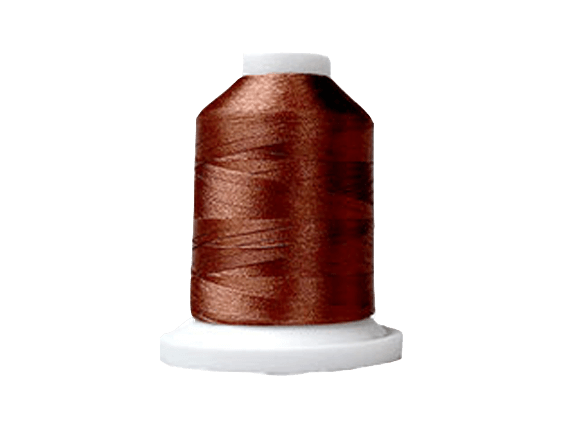 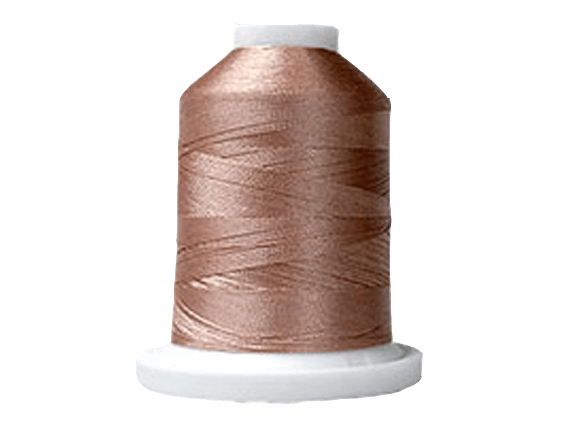 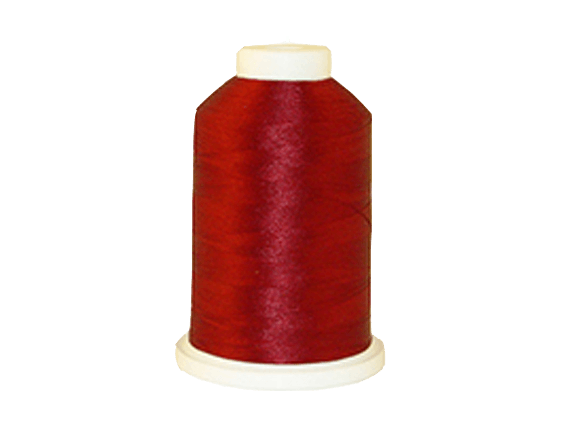 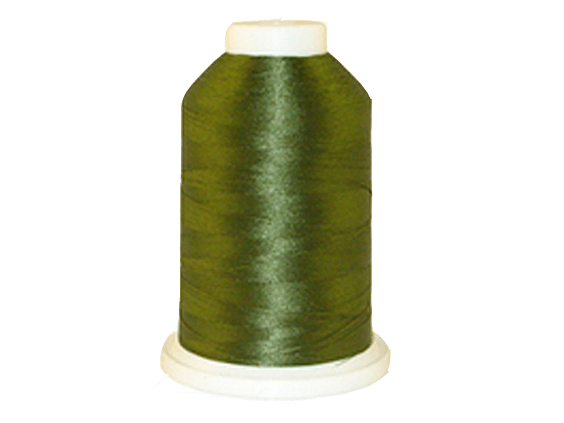 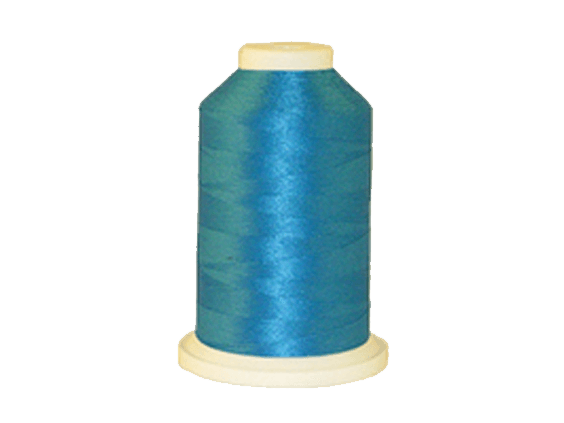 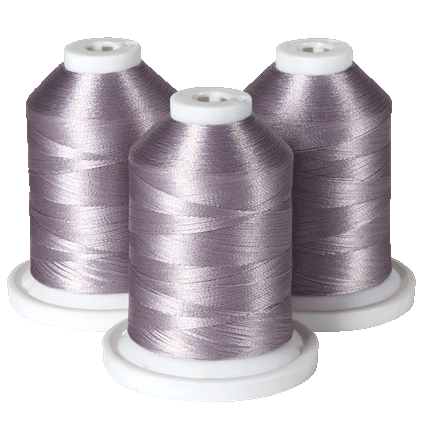 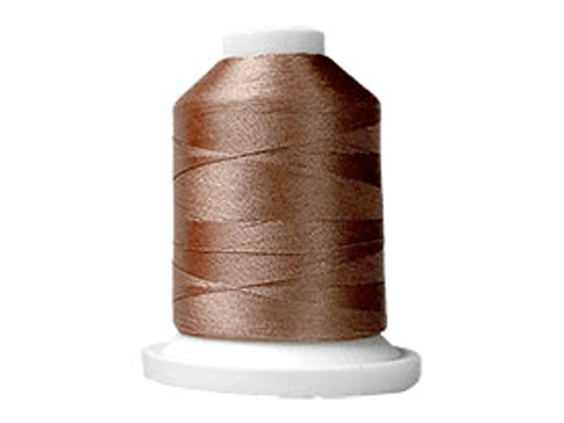 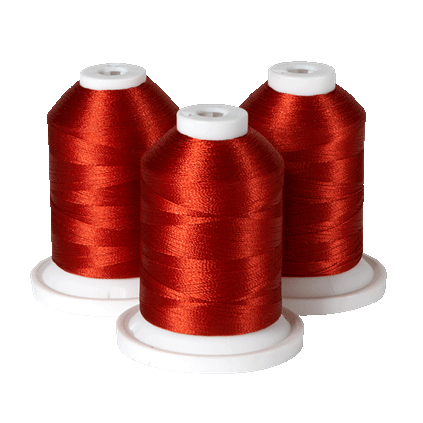 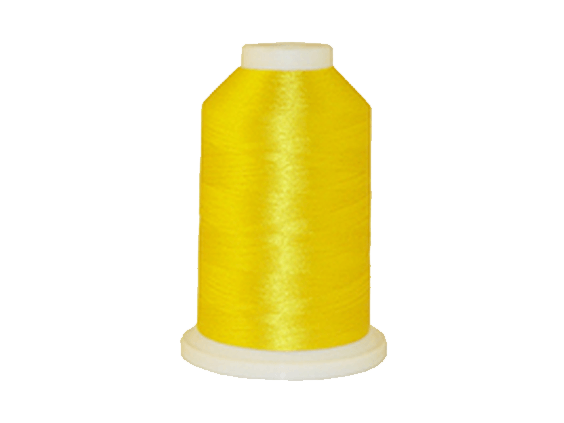 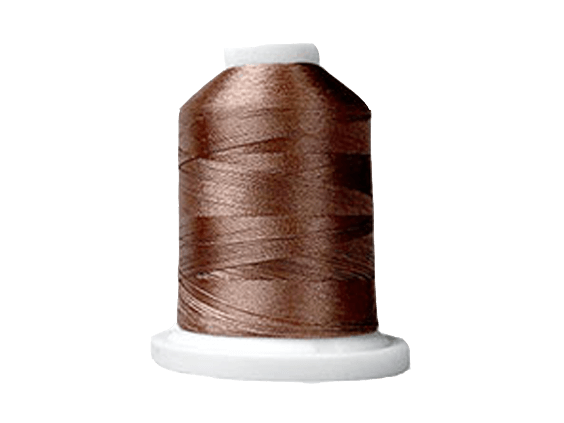 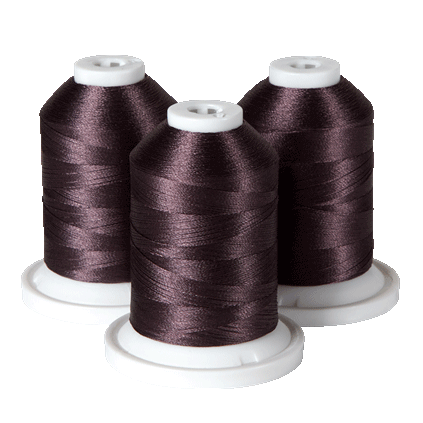 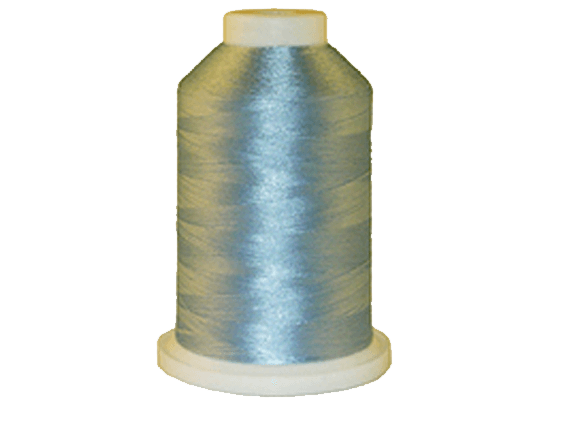 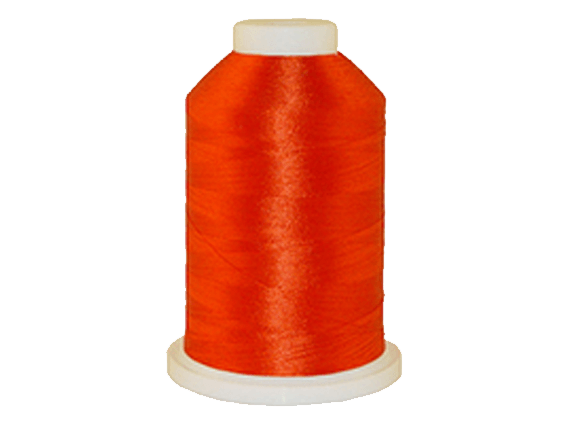 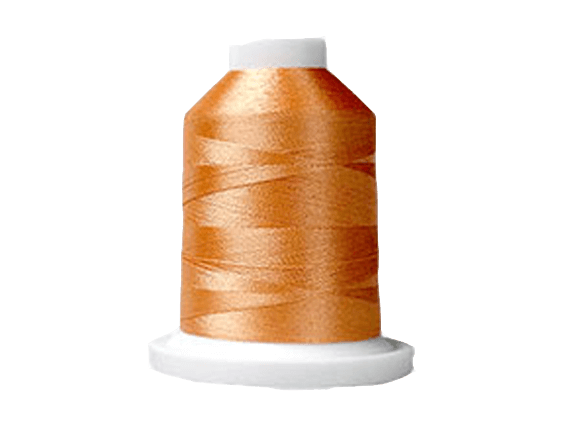 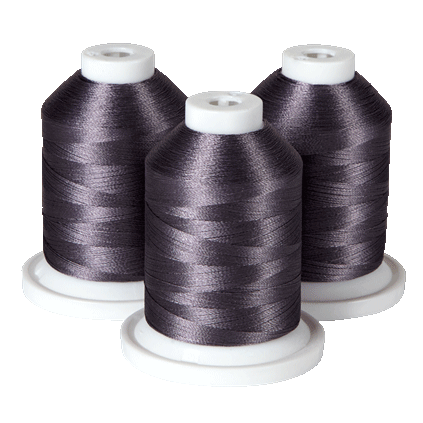 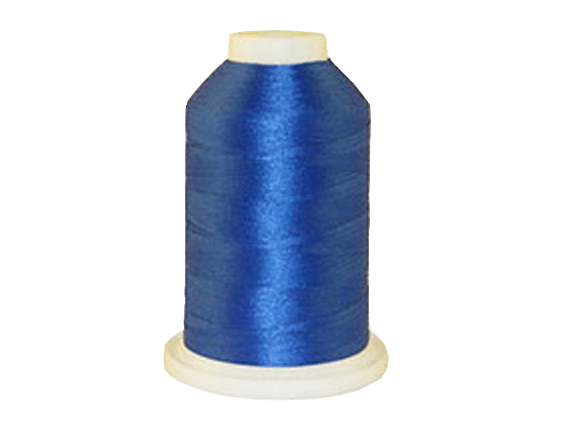 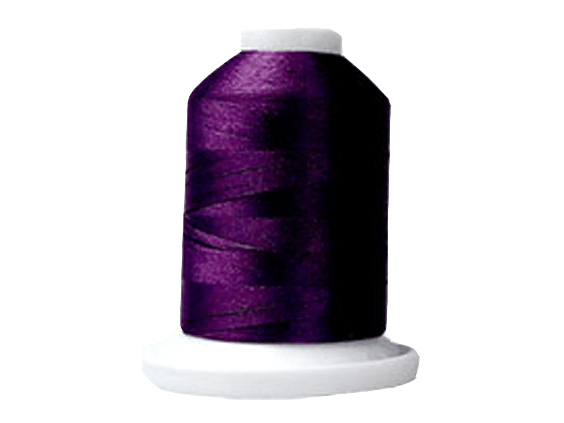 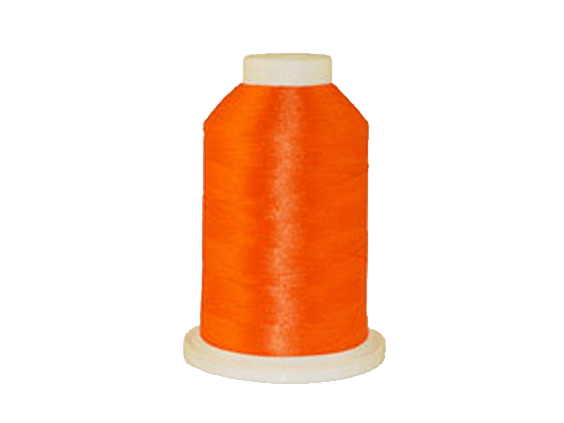 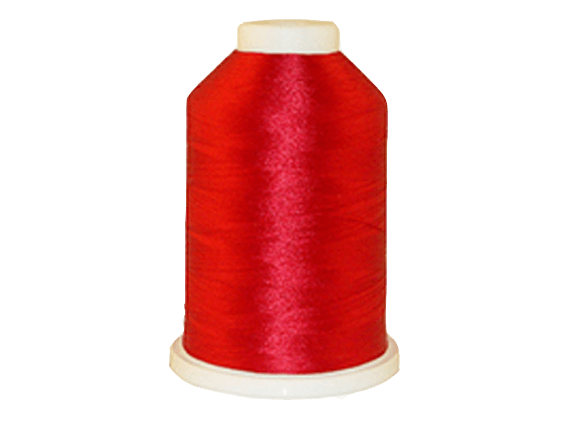 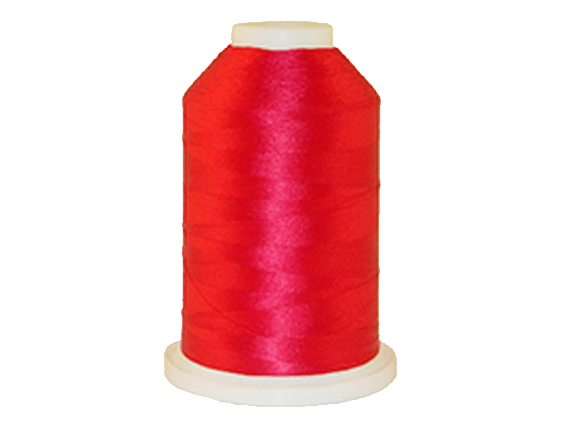 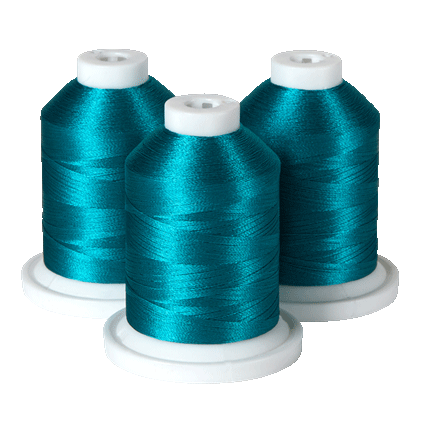 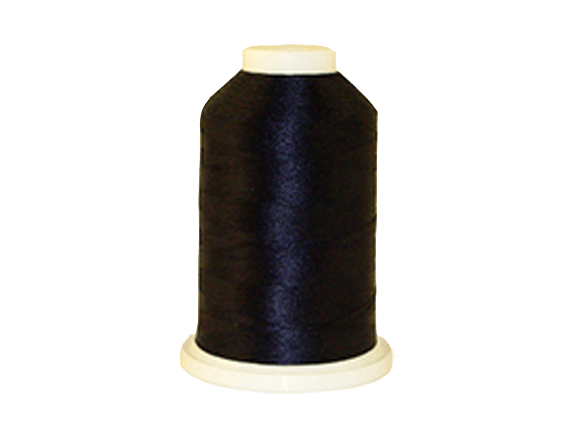 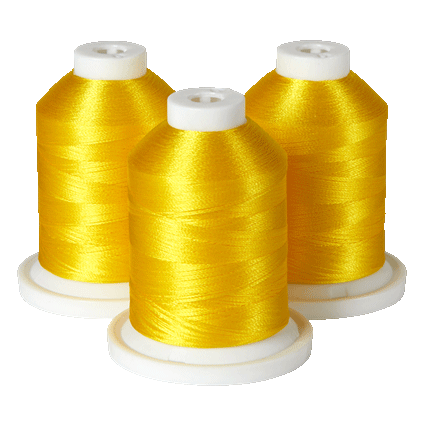 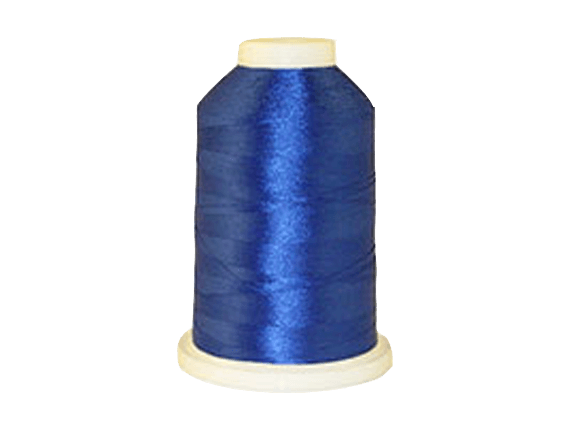 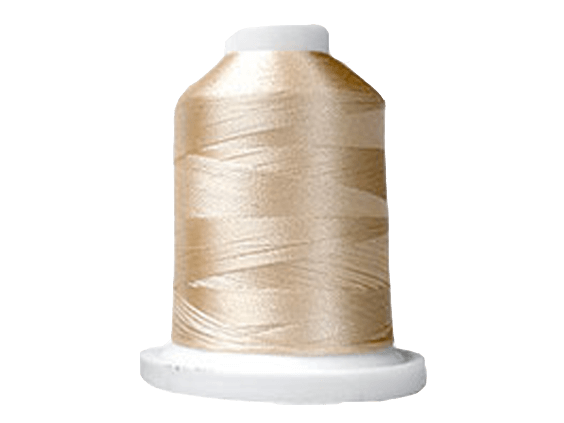 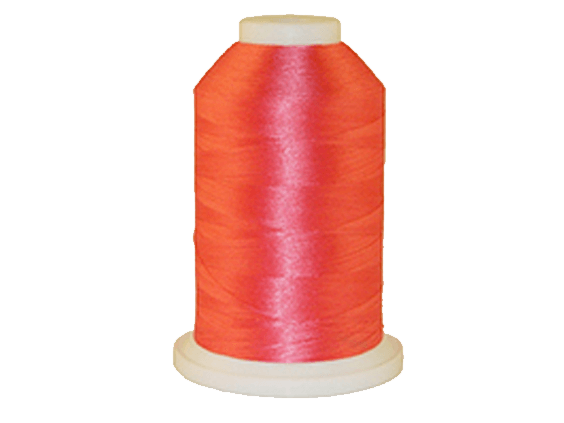 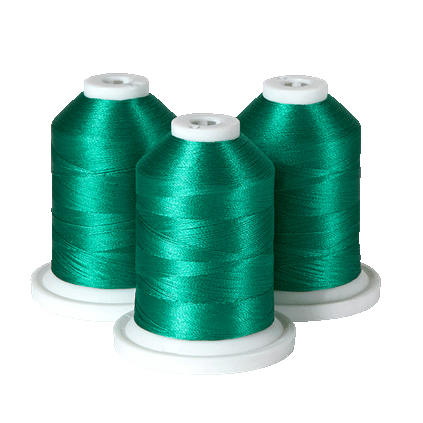 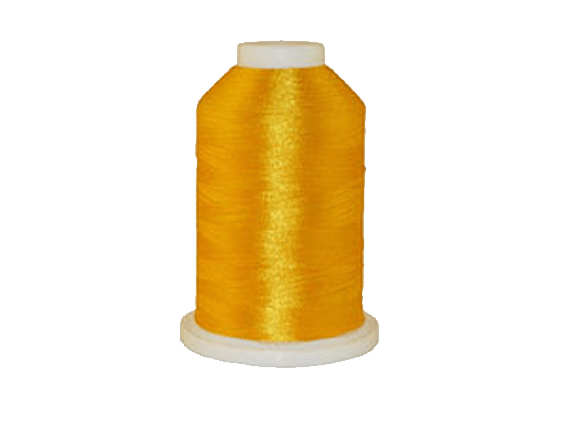 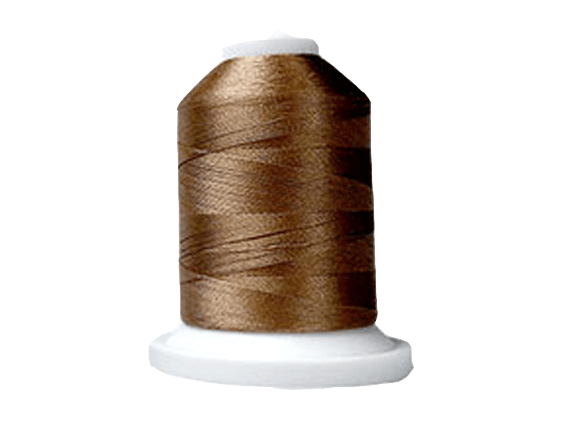 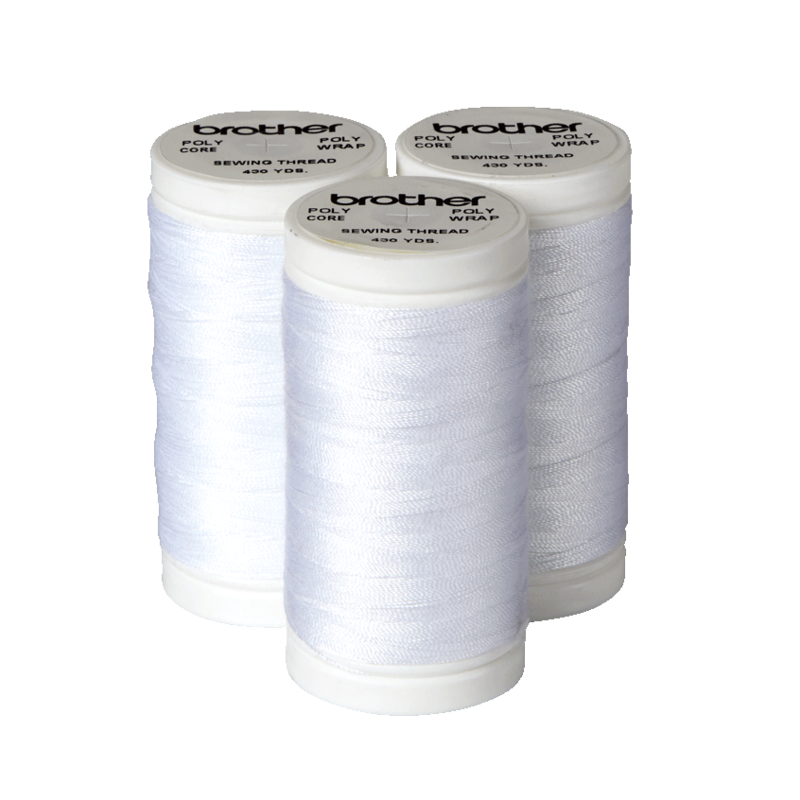 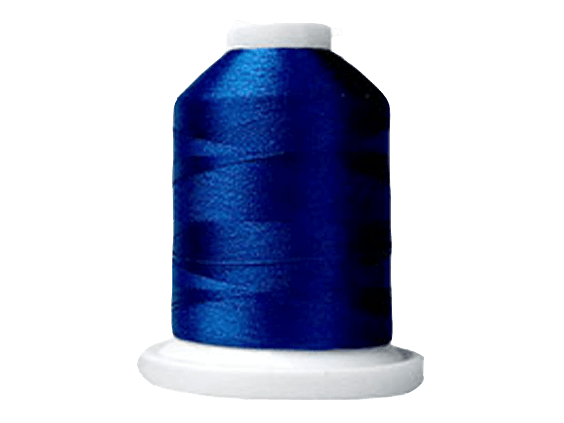 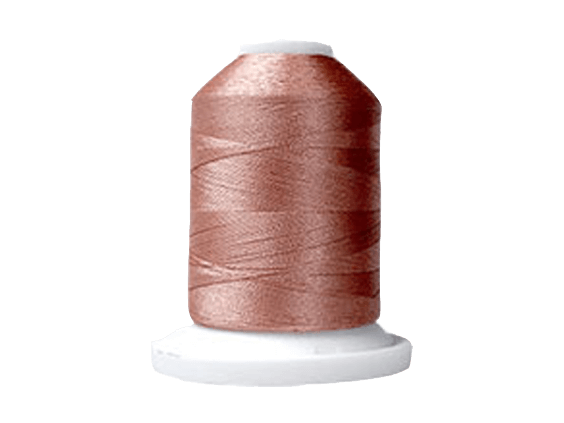 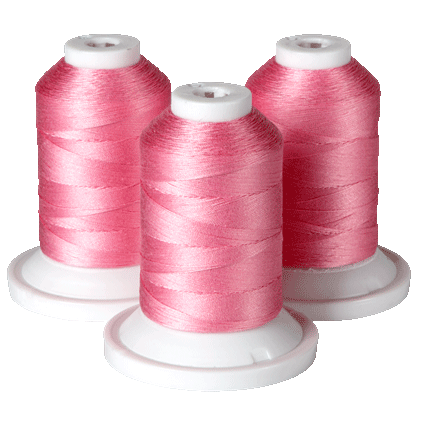 This thread has been specially designed and tested for Brother Sewing Machines and offers top quality, colorfast usage in your sewing projects. Included are 430 yard double snap spools (designed to keep your thread from unwinding) of black, white, grey, blue, pink and taupe thread.